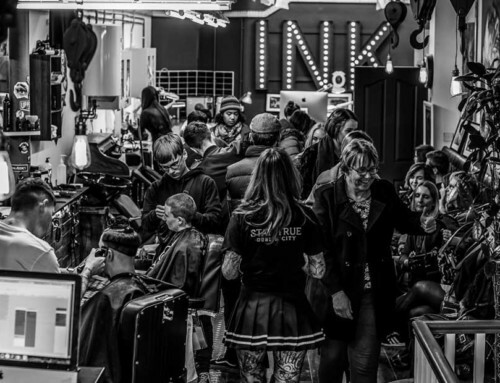 The growth of tattoo tourism is yet another intriguing aspect of tattoo culture’s stunning expansion. 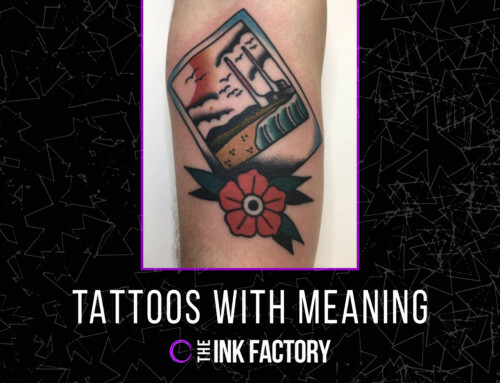 The phrase can signify everything from dedicated trips to experience a renowned tattooing culture, getting inked by a particular famous artist abroad, to relatively spontaneous decisions – say to commemorate a life-changing travelling experience. While this trend is steadily on the rise, in line with an overall surging interest in tattooing, it’s not at all without precedent. An American, Charles Longfellow, for instance travelled to Yokohama for a short jaunt all the way back in 1871. Longfellow ended up staying in Japan for two years, returning with not only exotic photographs and curios he’d picked up, but a body adorned with many elaborate Japanese tattoos! Tattoos have long been associated with the concept of voyage and adventure, with sailors being the most historically vivid subscribers to this. The idea of European sailors getting inked supposedly began during Captain Cook’s famous expedition to the Pacific islands in the 1700s, where the crew encountered the unfamiliar, extravagant world of local tattooing cultures. To give an idea of how intimate the relationship between tattooing and sailors became, it’s estimated that by the late 19th century an astonishing 90% of the British Navy sported tattoos. Among members, an elaborate coded system developed, with specific symbols marking out various iconic sea passages – a turtle meant you’d crossed the equator, an anchor for the Atlantic Ocean, a dragon: you’d docked in China, and so forth. While tattoo culture and tourism is generally a rewarding combination for all involved, there are some areas where it’s important to be wary of implications. In modern Japanese culture, tattoos are generally considered quite taboo. Having developed a strong association with the world of organised crime – the infamous Yakuza – what are to Westerners acceptable decorations tend to be viewed with scorn, maybe even fear. Tattoo tourism in New Zealand is a popular activity, however careful cultural sensitivity is advised. Though tattoos on Maori individuals certainly are hugely impressive, requesting a Maori to copy their work can be extremely offensive. Tā moko tattooing is considered a sacred practice, and each work is unique; they describe a Maori individual’s personal lineage. Buddhist cultures also require prudence. In Burma, a Spanish tourist recently had a hairy moment when officials took serious offence to his Buddha leg tattoo. Warnings aside, practically all travel-inspired tattoos provide nourishing experiences, both for the individual getting inked and the culture itself. Sri Lanka, a country still finding its feet after a long, bitter civil war, has seen its tourist industry getting a bump through tattoo enthusiasts. 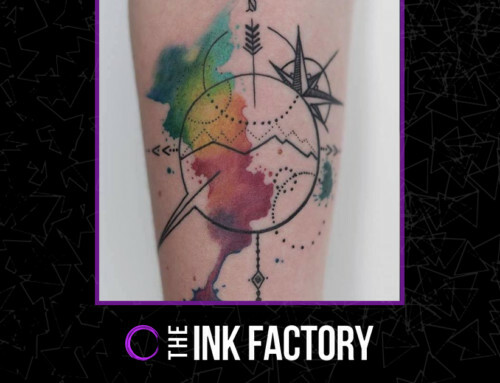 With high artistic standards and an average price of $22 per hour, it’s a win for tattoo fans, as well as drawing in people from other cultures to engage with the local culture. Thai tattoos are also very popular among travellers who feel a rapport with the land, as travelling the region can often instigate a coming of age experience. Overall, Miami Beach has the most parlours per capita, while Indonesia and New Zealand have firmly established themselves as some of the most popular destinations for tattoo tourism. 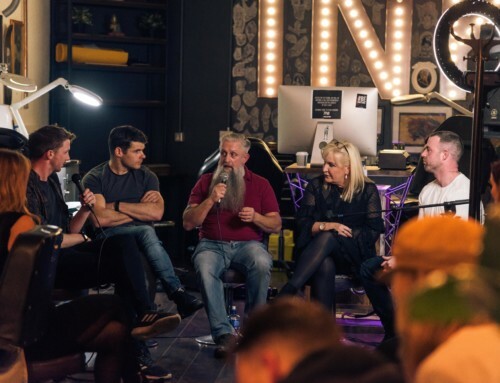 If you’re serious about collecting a tattoo from an iconic tattooing culture, it’s best to do the groundwork before you begin travelling. While having fun in a foreign place, you might not want to spend the necessary few hours in front of a screen. Posting on a forum to ask for advice is rarely a bad idea. Doing your research on the local tattooing culture will be something that’ll serve you well.